Flashback Universe Blog: Is Dracula In Public Domain? One of my most popular posts on this site is Is Frankenstein in Public Domain a question which sounds pretty easy to answer but actually has a few gotchas. The simple answer is yes. The original novel was published in 1897. Stoker did not register for a copyright on Dracula in the United States. In the United Kingdom, the work was protected for fifty years beyond Stoker's death in 1912 as dictated by law at the time — meaning that the book fully entered the public domain in 1962. Also included in public domain would be any of the supporting characters such as Jonathan Harker, Mina Harker, Lucy Westerna and Abraham Van Helsing. 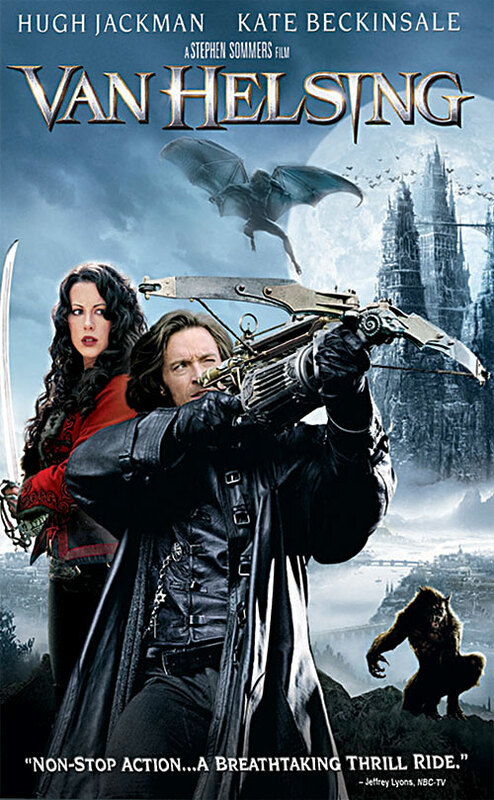 But wait, didn't Universal try to trademark Van Helsing in hopes of creating a movie franchise? However, Universal having acquired this (dubious) trademark simply means you might not want to use Van Helsing in the title of any media venture you may be thinking of pursuing. 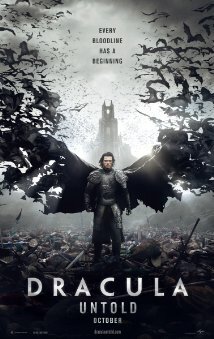 And while Universal makes rumblings every five years or so of trying to reinvent their classic Universal Monsters movies into a new 21st century shared universe franchise, I think the dismal returns on Dracula Untold may have stalled any momentum that idea had. And many other comic companies have used the character over the years. Here is some examples from Dark Horse, Boom Studios, Dynamite Entertainment, Image and Caliber. But I'm not aware of any other more recent appearances at Marvel or DC with the character. This strikes me as unfortunate as when the character is used well, it can lead to a great story. One of my favorite Dr. 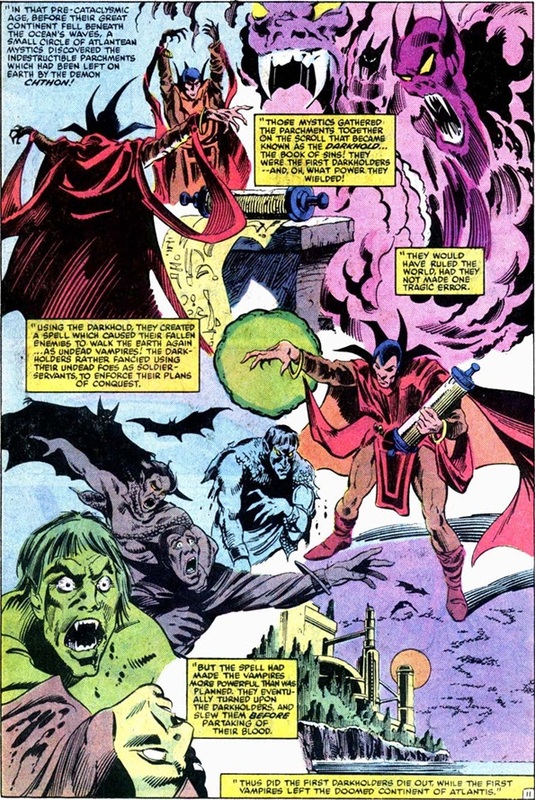 Strange arcs was the The Montesi Formula [ Doctor Strange 60 - 62.] SuperMegaMonkey has a great summation of the run which featured the Sorceror Supreme taking on Dracula head on with the help of the Scarlet Witch and Monica Rambeau Captain Marvel. 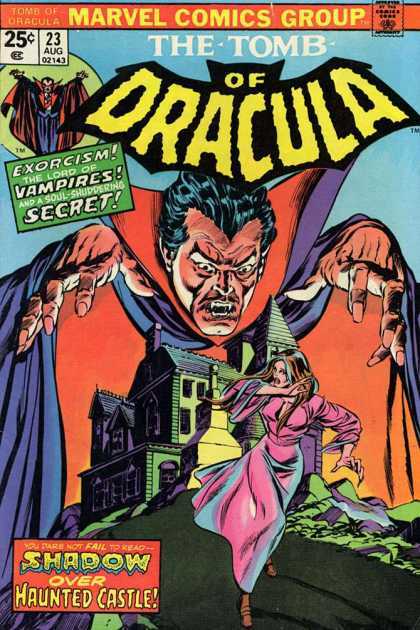 We also learn the origin of Vampirism in the Marvel universe. That comment suggests that there was a deliberate move away from more fanciful concepts at Marvel, most likely brought on by the more realistic, grim and gritty writing style that was gaining popularity in comics at the time. It seems odd to think that in universes with magic hammers, power rings, divinely embued Amazonian princesses and helmets of Fate that _Vampires_ would get tossed out as being too fantastic. What do you think? Does Dracula come with too much fanciful baggage to make the character interesting to today's readers? 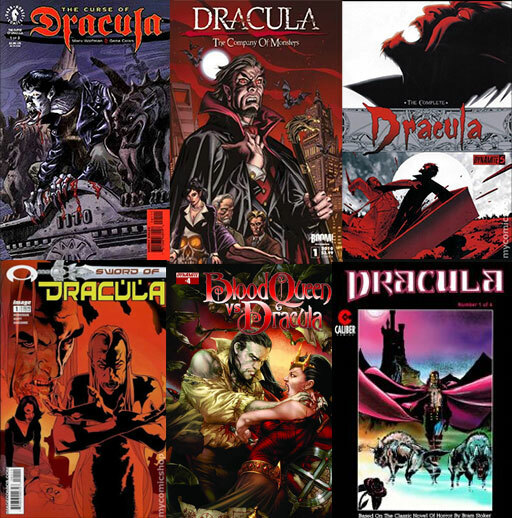 I don't think Dracula has too much fanciful baggage, but I suspect in our modern IP and licensing obsessed world, Marvel (and Disney) are less interested in a character they don't really own any rights to since he's public domain. 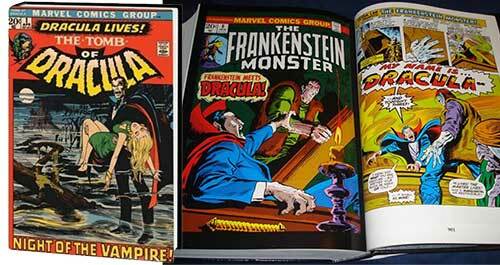 "After that story, Dracula and vampires pretty much disappeared out of the Marvel universe." 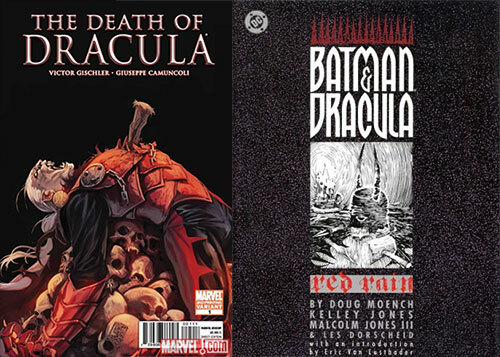 Vampires (and Dracula in particular) made a major comeback in the Marvel Universe from 2004-2010, in storylines linking Dracula and X-Men foe Apocalypse together.